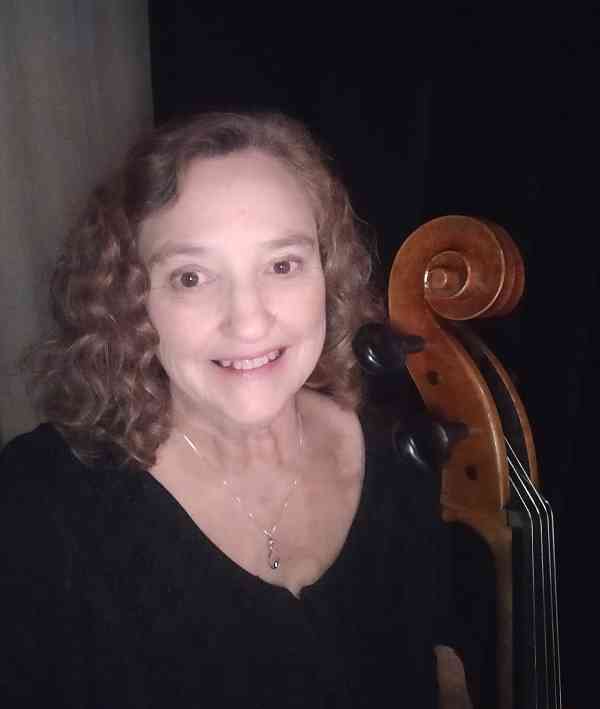 Lynda Wooldridge is the Owner of Extreme Cello LLC in Cypress, Texas. Ms. Wooldridge holds a Music Therapy degree with a minor in Cello Performance from Sam Houston State University. She is a Board Certified Music Therapist and has a Neurologic Music Therapy certification from The Center for Biomedical Research in Music at Colorado State University. She has over 20 years experience teaching private Suzuki cello and piano lessons. She also teaches group theory classes, string ensemble, and cello choir. She has performed in Austria, Hungary, Czech Republic, and China. Since 1999 she has performed regularly with a string quartet at weddings, dinners, church functions, nursing homes, and for other special occasions. Ms. Wooldridge is the principal cellist with the Kingwood Pops Orchestra and the Horizon Strings Quartet. She has also performed with the Symphony North of Houston. Private lessons will dramatically improve a student’s music skills by helping them advance at their own pace while targeting areas of needed improvement. Developing proper posture, good tone, and skilled technique will enable the student to improve with a high level of confidence. Some areas of concentration include music reading, rhythm, vibrato, theory, music listening, ear training, and stage presence. Parents and siblings are invited to attend lessons. I believe that every child can learn, and that a teacher is responsible for understanding the unique needs of each student and working with them in a positive and nurturing way.